Pearl Izumi was started over 50 years ago in Tokyo, Japan by a father who wanted to make bicycle racing clothing for his son. It has become one of the largest makers of cycling apparel in the world. The name Pearl Izumi means “fountain of pearl” and was named after Izumi, which is an area of Japan known for its clear water and the gem, pearl. 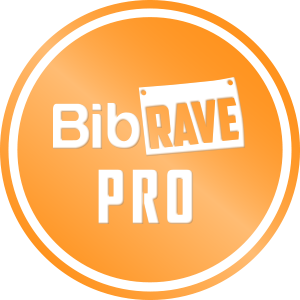 They have been selling their gear in the United States since 1981 and have branched out into selling gear for running and triathlons as well. I have been using Pearl Izumi cycling products for over 15 years and have found that the quality of their gear is top notch. The durability and design has never left me disappointed. 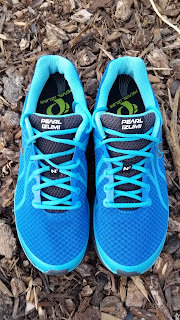 I was excited to give the N2 running shoe a try as I have several friends who run in Pearl Izumi shoes. I first got the Pearl Izumi E: Motion Road N2, Version 2 in the mail about a month ago. The first thing that I noticed was that the upper material was a light weight mesh and the shoes had a lifted toe, which should help when you push off with your toes, much like the rocker design of other brands. The shoes felt like they were a decent weight (9.6 ounces) and the materials seemed durable. I did notice that the outsole seemed somewhat stiff, so I was eager to take it out for a test run. 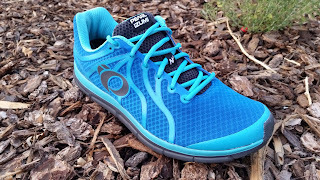 I took the shoes out for a 5 mile test run to see how they felt. I was very pleased right off the bat with how my feel felt in the shoes. The upper material is made with a 3-D seamless upper which uses a light weight mesh that kept my feet cool and comfortable. The upper should be beneficial for people with both wide and narrow feet. I felt like there was a decent amount of cushion. Pearl Izumi used an energy foam for their cushioning and I felt like it gave back a decent amount of energy. The front of the shoe has blown rubber for the outsole and the heel and crash pad has carbon rubber. The result is a very durable outsole with plenty of traction and cushion. 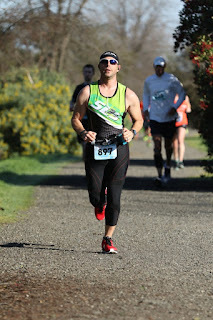 I did feel like the shoes were a little stiffer than some of the shoes I have run in. I was concerned at first with how that would feel later in my run. I was surprised that the shoes felt great for all five miles. I decided to take it out for 10 mile run later that week to see how they would do on the hills and at a faster pace. Again I was very pleased with the results. My feet felt good and there was plenty of cushion, even going back down the hills, when I tend to put more pressure on my feet. These shoes felt even better when I decided to pick up the pace. Not too heavy at 9.6 ounces. The outsole was a little stiff, but I didn’t feel like it was an issue. 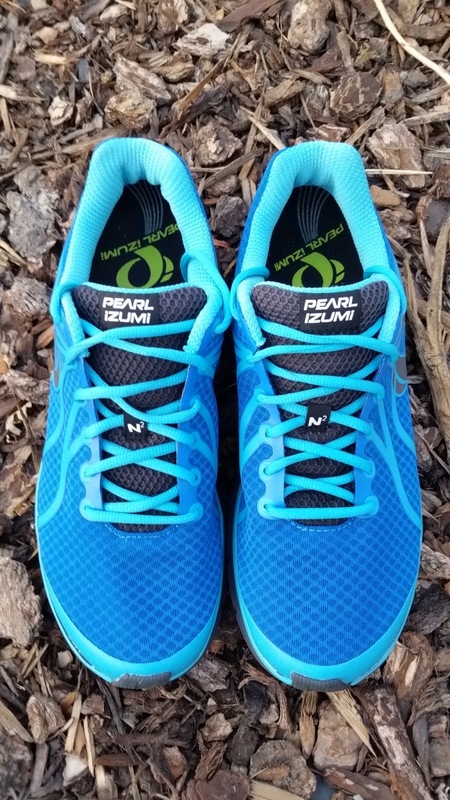 The first version of the Motion N2 was one of Pearl Izumi’s best selling shoes. While I never tried the first version, the second version is great. I love how airy they are and how they left my feet feeling great, even after a hard 10 mile hill run. I would definitely buy these shoes again. I had high hopes for Pearl Izumi shoes based on my experience with their cycling gear and I wasn’t disappointed. 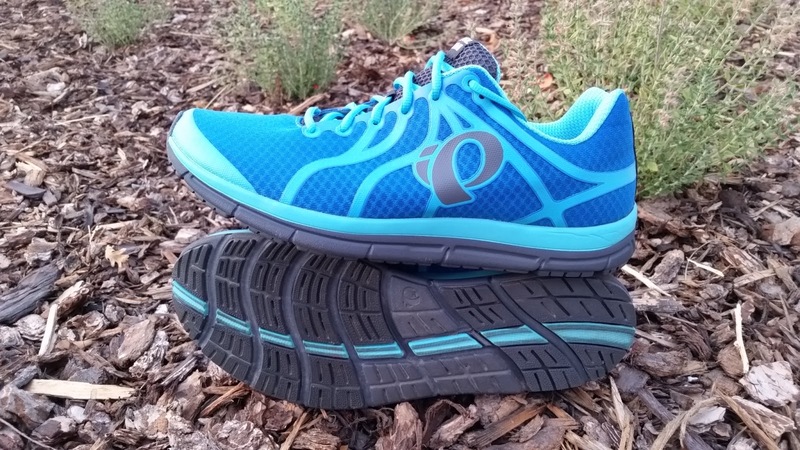 Pick up your pair at your local running store (click here for locations) or at the Pearl Izumi Website.